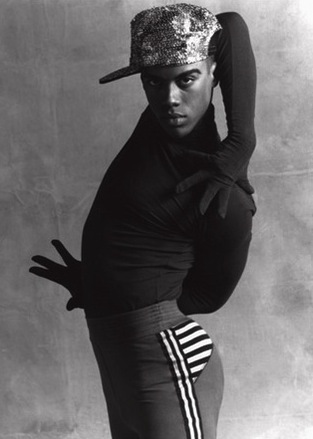 Phoenix Dance Academy, in collaboration with the Holyoke Equal Rights Association, will be hosting a voguing workshop called Vogue Foundations: Our Culture, Our History on Thursday the 26th of July from 5:00pm to 6:30pm at their studio at 323 Main Street in Holyoke, MA. The introductory workshop will focus both on outlining the cultural and political history of the vogue genre, as well as teaching some of the foundations of the movements, looking specifically at the styles of New Way and Vogue Femme. To help support the studio and the amazing community work being done there, there is a suggested donation of $5 at the door. If you are anyone you know would be interested, definitely come through!